bredent UK Ltd. is a subsidiary of the bredent group and sole supplier of bredent products throughout the UK. bredent UK Ltd. was formed in 2004 by Maja Thompson and Peter Stubbings who have more than 30 years joint dental industry knowledge. They were joined by new staff in 2005 and the company continued to grow from there. In 2007, the bredent UK team moved to larger premises in Chesterfield, Derbyshire to accommodate growing stock levels and general expansion. In 2017, the bredent UK team outgrew office space again! 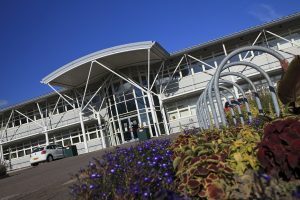 The team and the UK warehouse relocated to larger premises at Tapton Park Innovation Centre. In 2018, Stephen Denman joined the team as managing director to inspire, develop, harmonise and enable bredent UK Ltd to continue to support our current and future customers with world class leading dental products. bredent UK Ltd has business development managers operating across the country, including Co-Founder Peter Stubbings. Covering the UK, we pride ourselves on customer service, seeing our customers face-to-face and helping out in surgery as much as we can. 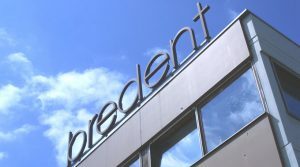 The bredent UK Ltd headquarters is home to our account management team who provide essential support to dental practices and more than 2,500 laboratories using bredent products across the UK and Northern Ireland. Our customer service, distribution, finance and marketing teams are also based at our headquarters in Derbyshire, supporting our systems consultants across the UK. We are proud to be a small business. bredent UK Ltd. supply the dental market with products from a single German manufacturer bredent GmbH & Co located in Senden, south Germany. The bredent group is a medium-sized, family owned company and has been supplying the dental technical market for more than 40 years. The business is based on developing ideas generated by dental professionals and turning them into perfectly suited for purpose products. By sourcing knowledge from a technical background bredent introduced a new dimension to the dental implant market – not only do bredent supply the components (implants, abutments, impression materials etc) but we supply the whole dental team with one solution. 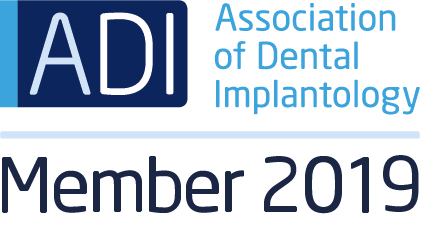 Our competence and innovative power make us a leading example on the dental market. We base our corporate culture, collaboration with our clients and business partners and beneficial activities on our values that we set in 1995 as our foundation for relationships and long-term objectives.